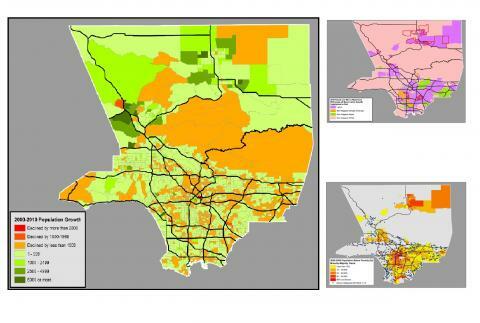 Case Studies demonstrate the power of Web GIS tools like HealthyCity.org to promote equity and create positive change in communities. 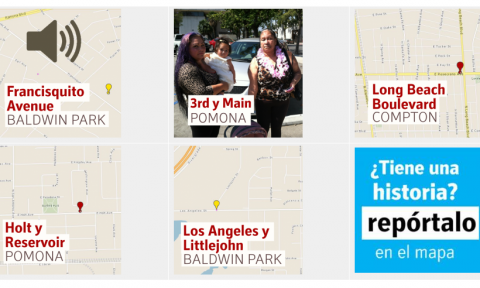 How to impact community health through engaging community stakeholders around cultural assets? 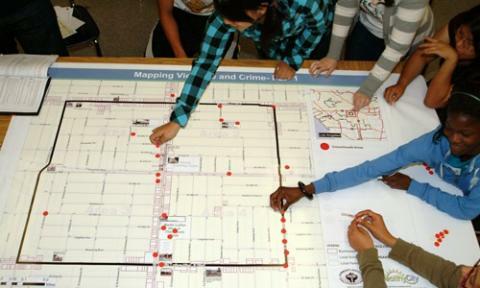 How to effectively engage and empower youth in identifying heathy resources in their community and advocating for change? 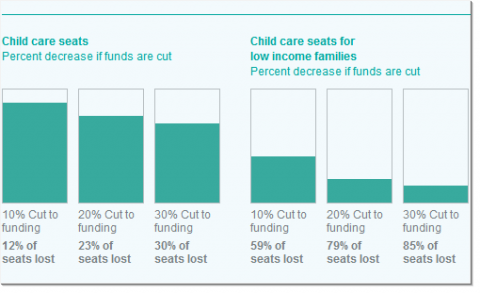 How do state budget cuts impact Early Care and Education in LA? 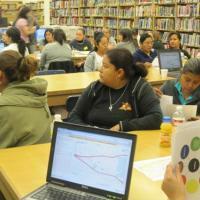 How do we align funding strategies for greater impact? 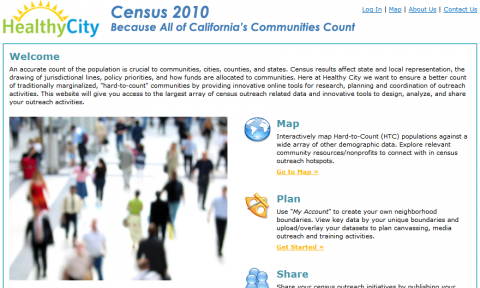 How do we make sure those usually left out of the Census are counted? 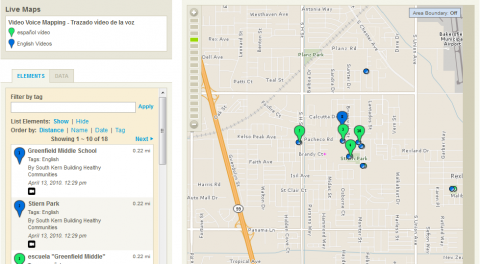 How do we improve parks in South Kern? 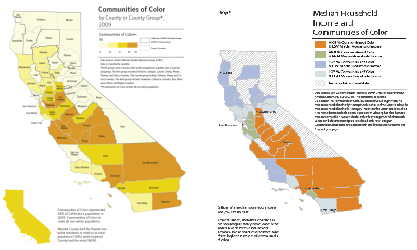 How have demographic shifts since 2000 impacted access to resources for low-income communities of color? 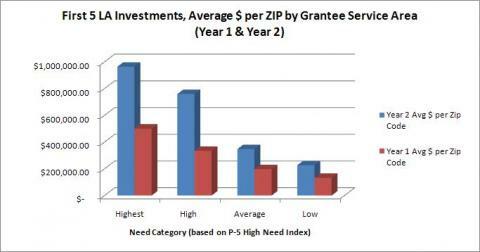 What are the prevalent needs in the community and in what areas do we find the highest need? 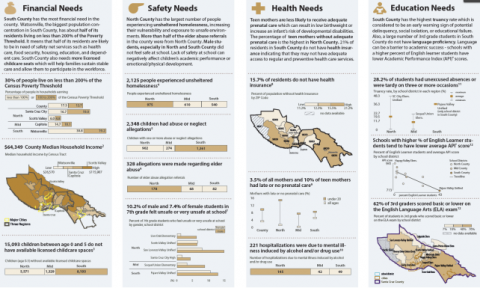 What key factors have led to disparate health outcomes in California? 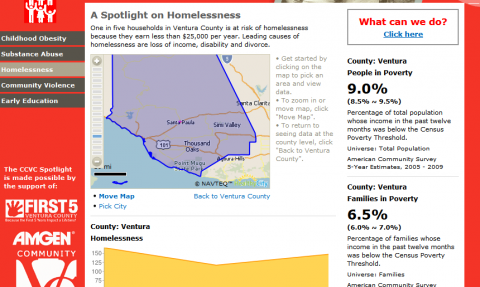 How do we highlight Health Equity issues in Ventura County?